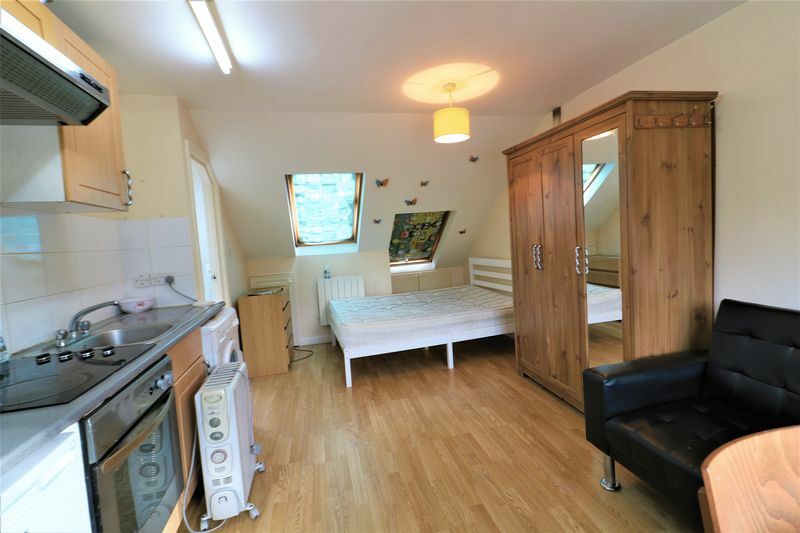 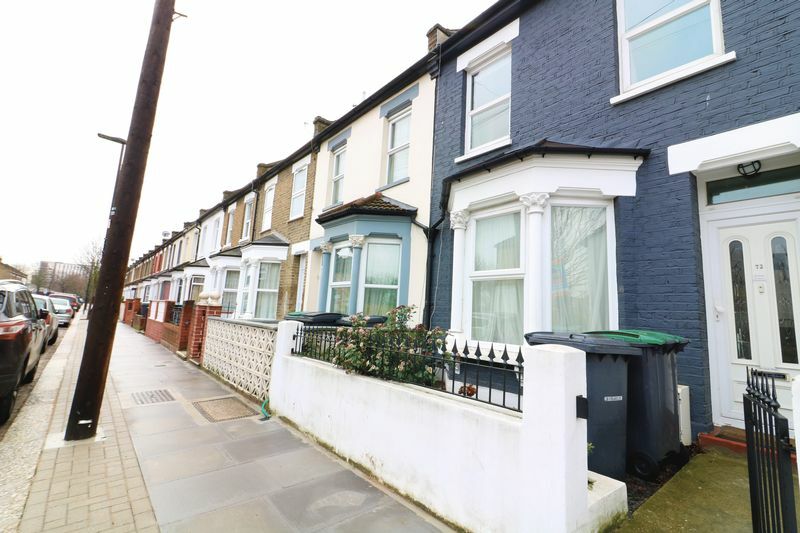 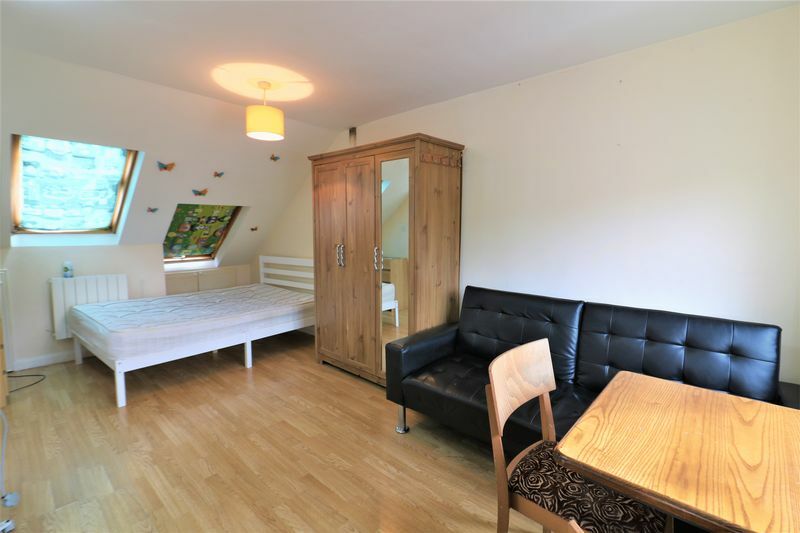 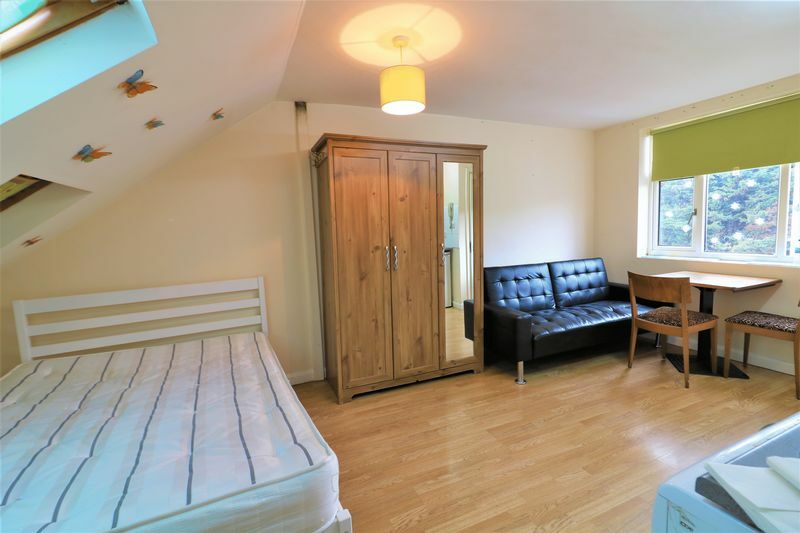 Living London are delighted to offer this spacious 2nd floor Studio Flat located within walking distance to Tottenham Hale & Bruce Grove Stations in Tottenham Hale N17. 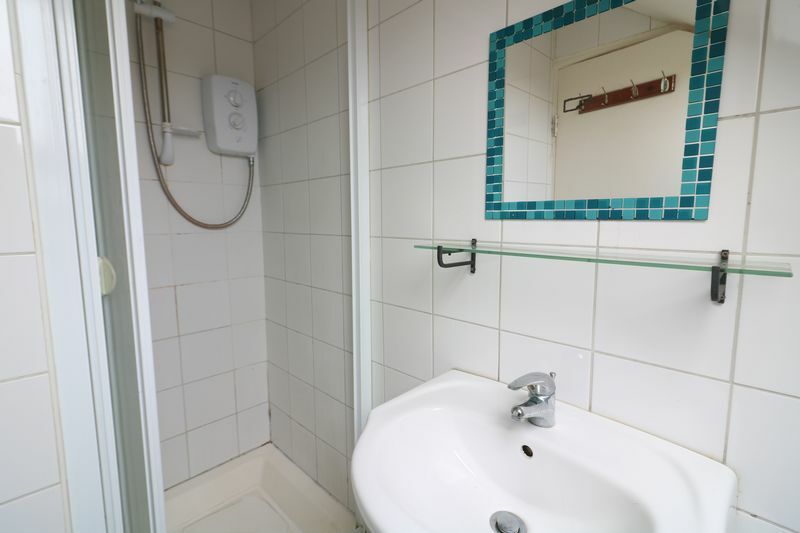 The properties are refurbished to a High Standard. 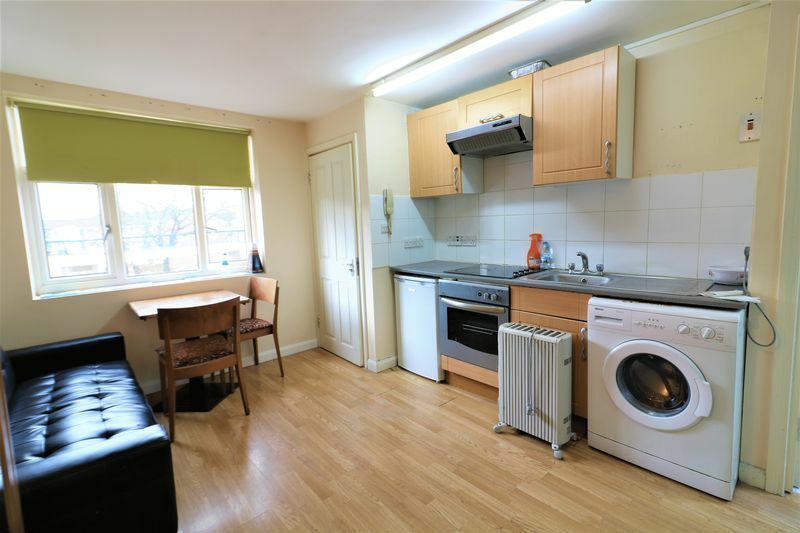 Open Plan Fitted Kitchen. 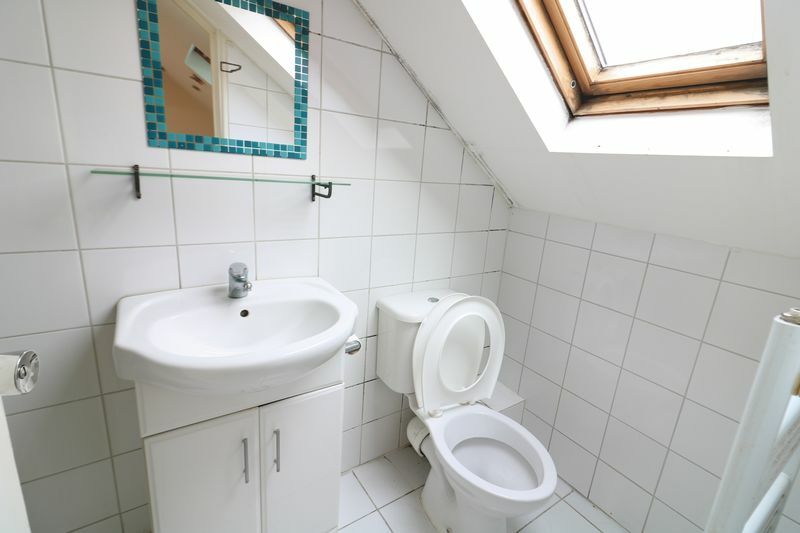 Call us immediately to book a viewing.